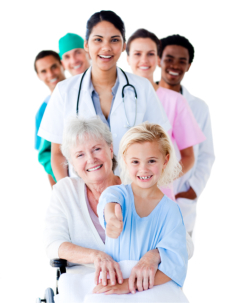 It is with pride that we provide you a list of staff capabilities available at Absolute Care Staffing Health Agency. For years, we’ve assembled this efficient team which today brings first-rate health services to your homes. 919-784-9218. Or, you can schedule a meeting online.